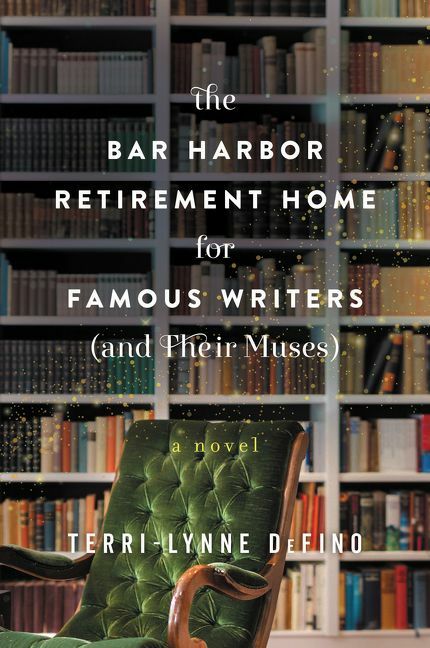 Review: The Bar Harbor Retirement Home for Famous Writers (and Their Muses), by Terri-Lynne DeFino by Melissa Bartell is licensed under a Creative Commons Attribution-NonCommercial-ShareAlike 4.0 International License. I’m all a-flutter. :) I’m so glad you’re familiar with Quartet. I’ll admit, it was the initial inspiration for this book. After watching that movie (such a great movie) I thought–how wonderful to grow old among such kindred folk, with all the rivalries and history intact. It was the first spark. So cool you caught that. Thank you! Yours is the first favorable review I’ve seen for this one. I have a copy so at least now i have hope that it will be somewhat good.